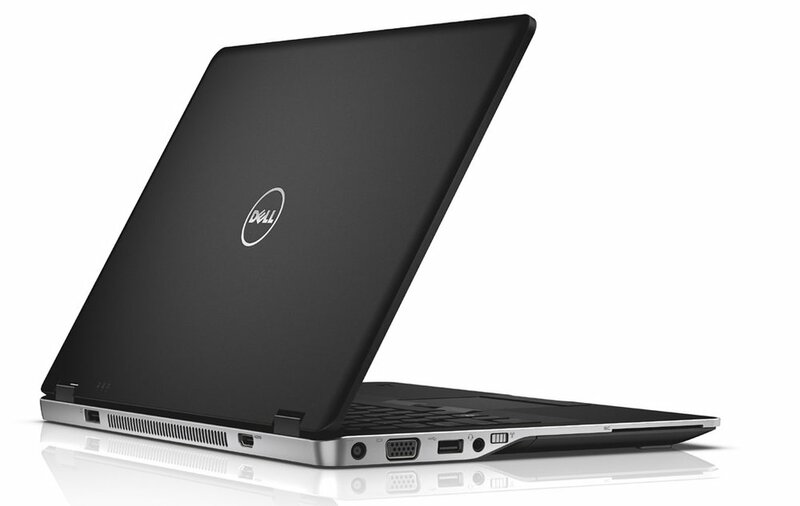 Fahrenheit worked with Dell to develop the sleek Latitude 6430u Ultrabook. The result is a thoughtfully designed laptop that is thin and light yet strong enough to withstand the daily rigors of business use. It is “the world’s most durable Ultrabook”, tested to withstand 14 MIL-STD-810G standards.